It’s time for another Tuesday Tip! This week learn how voice search is taking over the Internet. Voice search is becoming more and more popular. Today, people do not have the patience to read through paragraphs. This allows readers to hear audio content. Your viewers are attracted to easy to use services. If your website provides its viewer to have their text read out loud to them, they are going to take advantage of this. You will see more engagement as readers will be enticed to visit your website. 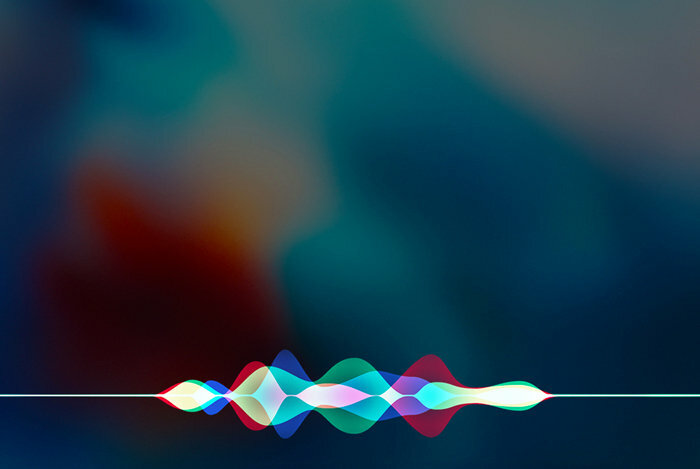 Artificial Intelligence is getting smarter and the user errors on voice assistants like Alexa, Siri, and Google have reduced. Many brands have included voice search in delivery marketing strategies to deliver value based content effectively to their customers. Company’s are becoming more tech savvy than every before, so it is a good idea to get up to speed. The increasing rise of this modern way of searching has made it important for companies to rethink their digital marketing strategies in 2018. Did you know that by the year 2020, 50% of all searches will be voice searches. Also, 20% of mobile queries on Google are already voice searches. These searches are the quickest way to find the information you are looking for. Social media will soon take over audible search as well. The rise of technology is increasingly providing information to our customers in the most efficient ways.